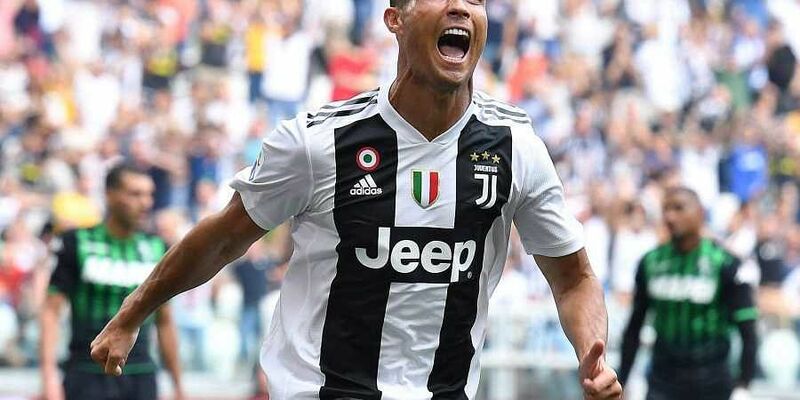 "All I can tell you is that when I got back I saw Cristiano training the way he does every day, as a professional and giving his all," Juventus teammate Mattia De Sciglio told Sky Sports Italia. 'Decisive moment' Napoli host Chievo, as injury-hit Inter Milan, a further three points back in third, host second-from-bottom Frosinone looking to keep pace with the top two. "So far, things have gone well, but we need a further effort, we must be ready. It's going to be a fundamental run of games coming up, as we must be ready in Serie A and the Champions League. Getting through that group would be really satisfying. The Scudetto is a dream for us and it is not a utopia. Utopias are impossible, dreams can be realised," said Carlo Ancelotti. Napoli last won the Italian league title in 1990. Inter's seven-match winning run ended with a heavy 4-1 defeat at Atalanta last time out. And Luciano Spalletti's side need to secure maximum points with upcoming matches against Roma and Juventus.